Last appointment with the series Giovannino! Only seven days. do not miss! MGAD NEW SITE NOW ONLINE! Go here and get your free new Stage custom from 3Eyedbear by Pandakroo. Rima Ababil – A Tribute to "Homicide"
My tribute to the best ever Hip Hop Collective in Indonesia (and the world), HOMICIDE! Desktop Gremlins unleashes the SHADOW EATER! 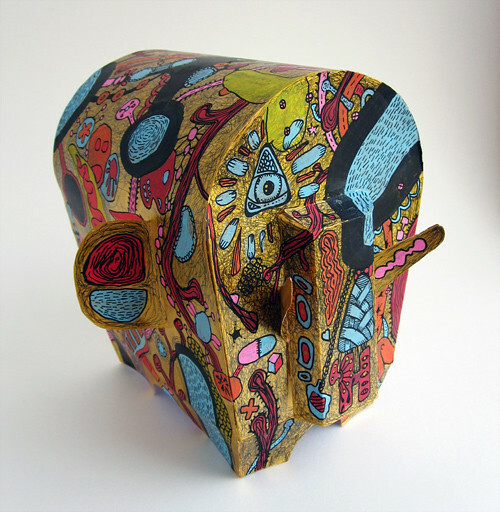 Zoo&co proudly presents Thierry Handy Paper Toy. Just cut, fold, glue and enjoy! AlwaysFreshMag Paper Toy Show - call for submissions! 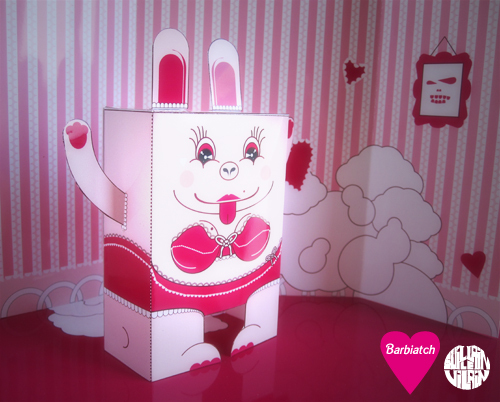 AlwaysFreshMag is working on setting up a papertoy show for the end of summer!!! Full details including the confirmed date will be released soon! We are looking for submissions for the show!! If you are interested please email me @ bigdaddydef@alwaysfreshmag.com. The second batch will be available tomorrow! I feel like such a fool. I have this web site FlippyFaces.net, but on the Gary and Gilbert papercraft layouts I have a .com address. I have been told people have looked for the .com address and found nothing. Should I purchase the .com name also? And set up two sites to avoid the confusion?